Total treatment time takes only 42 minutes. 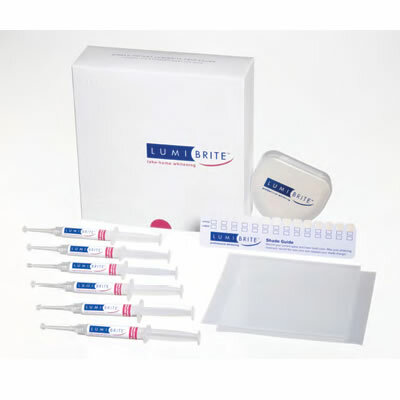 LUMIBRITE delivers quick results without sensitivity. LUMIBRITE is available in 16%, 22%, or 32% concentrations in mint or fruit flavors.